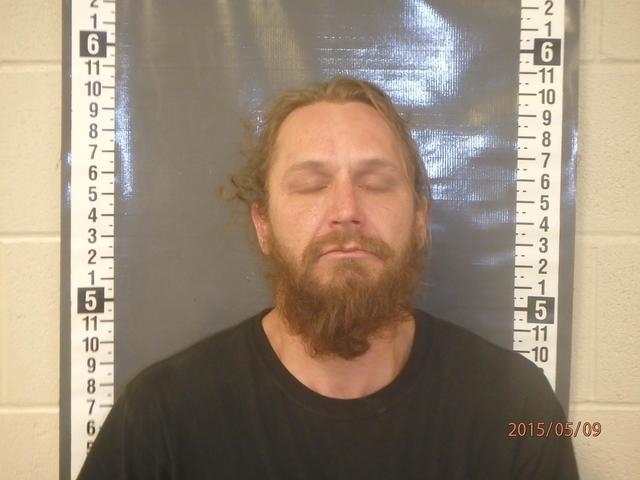 Michael Houlihan was jailed on May 8 and faces preliminary charges of gross lewdness and battery on a protected person after deputies with the Nye County Sheriff’s Office were dispatched to a report of a disturbance at Desert View Hospital on 360 S. Lola Lane. The hospital staff reportedly said that Houlihan had allegedly grabbed a nurse’s vaginal area while she was attempting to take his blood pressure and the nurse subsequently told Houlihan that he must leave the premises immediately and she contacted the Sheriff’s Office. 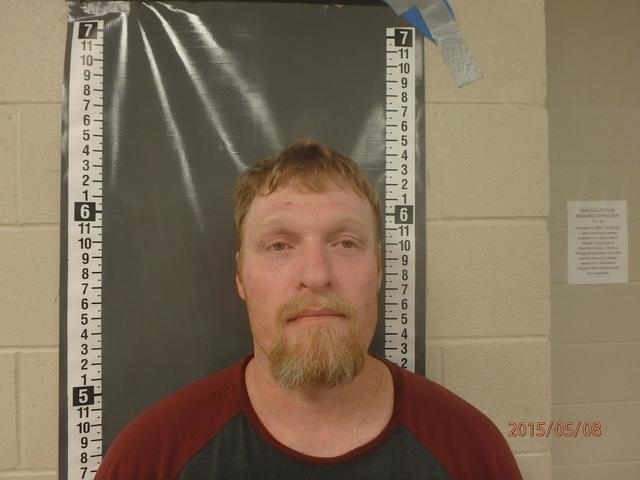 Houlihan was arrested and transported to the Nye County Detention Center, booked and held on $5,000 bond. Jaya Titcomb was arrested on May 8 and faces preliminary charges of possession of schedule one controlled substance – heroin, possession of less than one ounce of marijuana, possession of drug paraphernalia and turn signal required after deputies conducted a traffic stop on the vehicle after it failed to use a turn signal in the area of Maple Road and Vista Avenue. The driver was subsequently identified by his Hawaii driver’s license as Titcomb and when asked, he reportedly gave consent to search his vehicle. When deputies searched the vehicle they reportedly found a dark blue glass pipe which contained suspected methamphetamine residue in the driver’s side door panel. A fanny pack was found on the floorboard of the front passenger side of the vehicle that contained a prescription bottle for oxycodone. 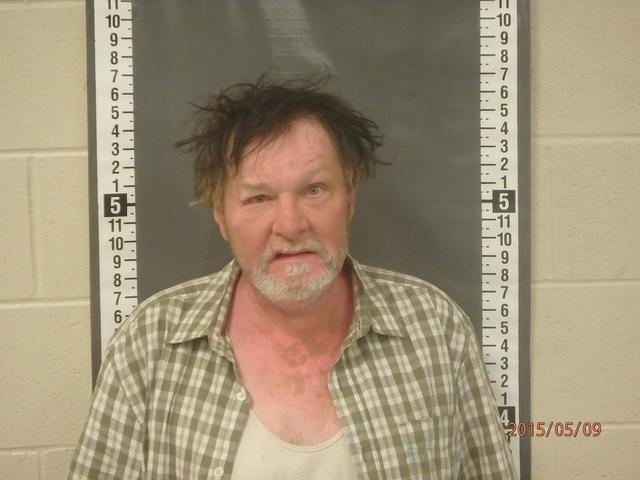 Deputies noted that the prescription bottle contained a dry leafy green substance of suspected marijuana inside and the bottle had Titcomb’s name on it. Detectives also found a plastic baggy in the same fanny pack that contained a dark brown tar-like substance of suspected heroin as well as numerous hypodermic devices and a multi-colored glass pipe that contained suspected marijuana residue. Detectives reportedly found numerous other items of suspected drug paraphernalia. Titcomb reportedly denied ownership of the items found but did reportedly state that the fanny pack and black pouch belonged to him. After being taken into custody and Mirandized, Titcomb reportedly admitted that the heroin was his and he had purchased it earlier that day. Titcomb was transported to the jail, booked and held on $6,400 bond. Keith Watts was arrested on May 8 and faces preliminary charges of possession of a schedule one controlled substance – methamphetamine and possession of drug paraphernalia after deputies served a sealed telephonic search warrant at a residence on West Charleston Park Avenue. The suspect, identified as Watts, was reportedly living in one of the bedrooms inside the residence. When deputies began searching his room, they reportedly located a bowl with a white crystalline substance in it of suspected methamphetamine, numerous pipes of suspected methamphetamine, marijuana residue inside and numerous hypodermic devices on the bed, one of which, deputies noted, appeared to have been loaded with a dark colored liquid. Watts was transported to the jail, booked and held on $5,640 bond.